ACE Personnel is a family owned and operated service founded in 1977 by Diane Anderson (“Mrs.A) . It began as a home based business and has since been devoted to helping the local community with childcare and home care solutions. Mrs. A took great pride in the fact that she was able to help others through elderly care and nanny placements. 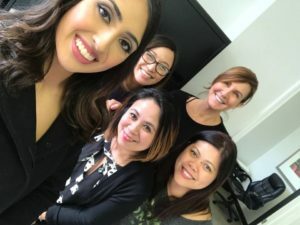 She took time to get to know her each of her clients and as a result developed lasting relationships with many of them. As for the caregivers and nannies she employed, Mrs. A was incredibly nurturing towards them because so many were far away from their families and homes. It is through Mrs. Anderson’s legacy that ACE Personnel has upheld its commitment to unparalleled service. We are dedicated to providing exceptional care to our clients; care that is personalized and unique to each family’s needs. 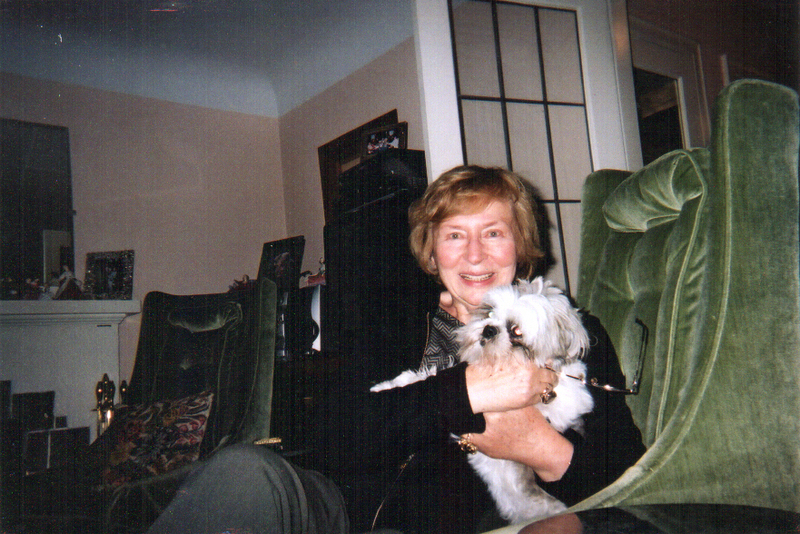 Diane Anderson is the founder of ACE Personnel, established in 1977 as one of Vancouver’s original Caregiver & Nanny Agencies. Becca is the daughter of the founder of ACE. Being raised in a family home filled with caregivers and nannies coming and going, Becca came to know the importance of caregivers and the impact they have on one’s wellbeing and quality of life. Her mother’s standards of ACE Personnel were impressed upon Becca early, as Diane would always say: “Seniors deserve to be treated with grace and dignity in their homes. Working parents and busy adults should be able to come home to happy children, a clean home, and dinner on the table so they can have quality time with their loved ones.” Having worked for ACE over the years as a young adult and having a twenty plus year background in real estate, Becca understands the importance of finding each family their perfect fit. Her skills of matching clients to their unique sets of needs and circumstances easily transferred over when she took over as the owner of ACE Personnel. A Vancouverite through and through, Becca always has her finger on the pulse. Becca loves her community: its happenings and the surrounding beauty. She esteems in her long-term, loyal friendships and family values. Becca currently resides on the west side with her beautiful family. Janice was recommended from her school counselor at Churchill High School in her grade twelve year as a promising fit for ACE Personnel. She began in 1996 as a part-time office assistant and has steadily taken on numerous new responsibilities throughout the years. Janice is a resourceful individual who enjoys tackling a challenging situation. She is a skillful multi-tasker and is the go to person for all answers. Whatever your question may be – live in caregiver program, wages, work permits – Janice has the answer. She also has a knack for finding the perfect match for families seeking nannies. She has a rich understanding for what families need because of her extensive experience and great family values. 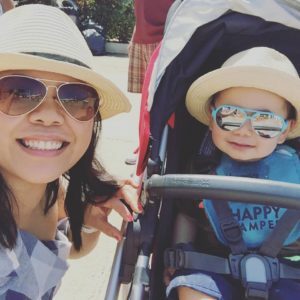 A truly family-oriented person, Janice spends her time off enjoying life’s pleasures, cooking, and entertaining with her beautiful family comprised of her husband and bright toddler, Jonathan. Hilda or “Hildy” as fondly called by her clients has a Bachelor’s degree in Education as well as a Caregiver Certificate. Prior to joining Ace Personnel, Hilda was a Nurse’s Aide in Singapore for several years. Upon arriving in Canada, Mrs. Anderson recognized Hilda’s abilities and compassionate nature and hired Hilda as her own personal caregiver. 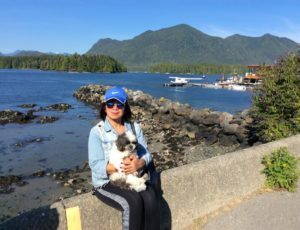 Hilda’s charm and charisma is what appeals most to people and has helped her to create long-lasting relationships with her clients and caregivers. During her time off, Hildy is truly a social butterfly as she loves socializing at various community gatherings. Hilda also enjoys being in the great outdoors, walking her beloved dog, Sunnybuns, caring for her beautiful rose garden and camping rain or shine. We are thrilled to welcome the newest member of our ACE team, KC as of December 2017! 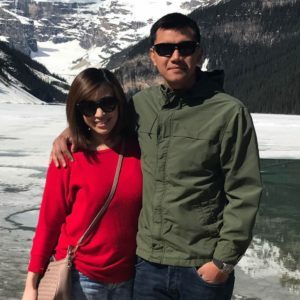 KC recently moved to Canada in March 2017 from the Philippines. Not only is KC a bright young Registered Nurse in the Philippines, she also has a knack for organizational, computer skills and administrative work. KC comes from a strong family background, making her a perfect fit for ACE Personnel. As a child, she grew up in Saudi Arabia and enjoys travelling with a free spirit thus brings with her a worldly perspective. Her warm and bright energy is a wonderful addition to our office and we are excited to have her join us! Bianca is the daughter of proud mother, Becca and granddaughter of Diane, founder of Ace. 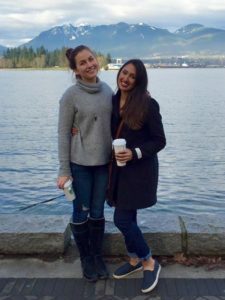 Bianca is a third year business student at Simon Fraser University. She has grown up around the nanny and caregiver business and has learned from the legacy that her grandmother has left. Bianca loves being active as she enjoys a variety of sports, both indoors and outdoors. She is also heavily involved in the business administration student society at her university. Bianca just recently finished an internship with Adidas in Germany and now is working at the 2018 Winter Olympics in South Korea for NBC. We are so proud of all her amazing accomplishments and can’t wait to see what Bianca will be doing next! Natasha recently completed her Bachelor of English-Literature with honors standing at the University of British Columbia in December 2017. 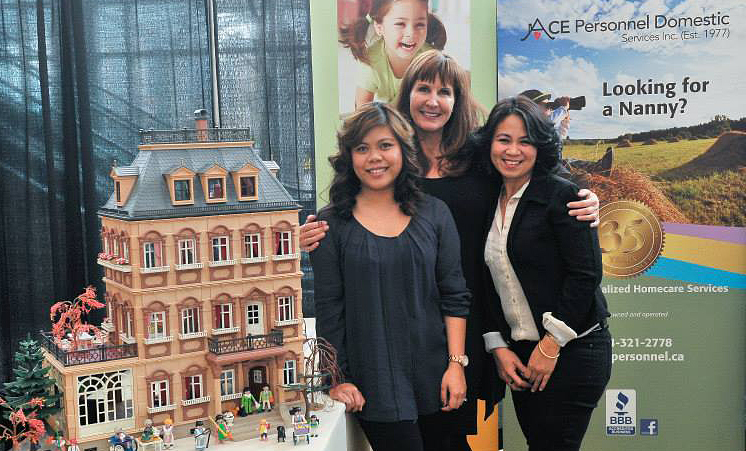 She has been employed by ACE since being in grade nine and has learned a tremendous amount about matching families with the right caregivers and nannies. Natasha has an undying passion for sports and loves interacting with children. She has often spent her summers working as a Day Camp Leader as well as working one on one with special needs children and even working as a caregiver to an elderly client. As of February 2018, Natasha will be beginning a Masters of Teaching in Melbourne, Australia! We always enjoy having Natasha’s help in the office and look forward to her visits home.